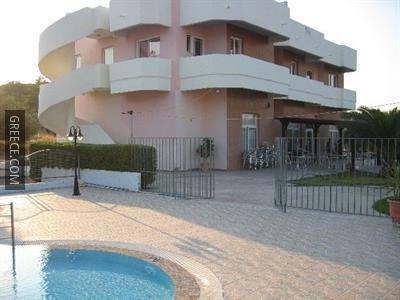 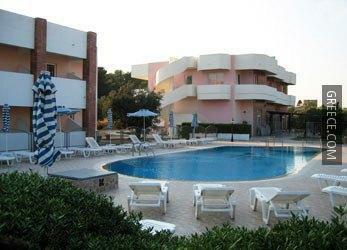 Set within the picturesque countryside of Faliraki, the Old Windmill Studios offers comfortable accommodation and a full range of facilities, including a safe, an outdoor pool and a poolside snack bar. 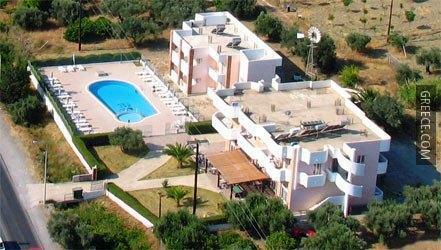 The Old Windmill Studios Kallithea has a number of amenities including a snack bar and wireless internet. 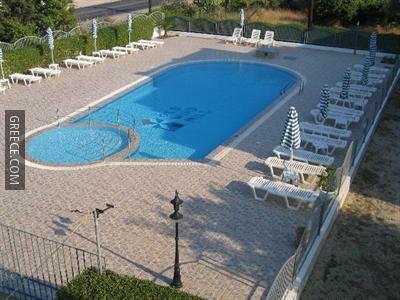 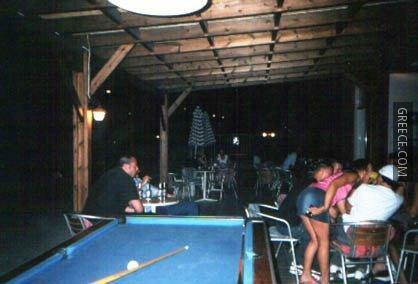 Guests can also cool off in the pool and enjoy a drink at the poolside bar. 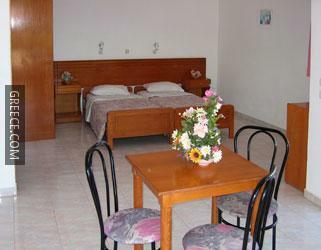 Every spacious room at the hotel includes a private bathroom. 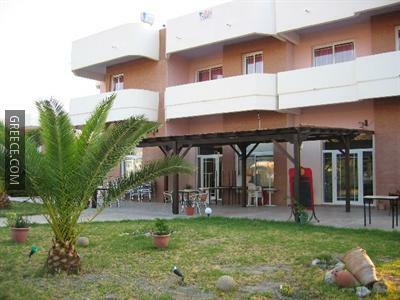 Diagoras International Airport is less than a 30-minute drive from the hotel. 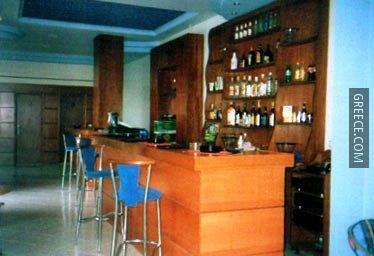 The hotel is perfectly located in close proximity to a selection of cafés and restaurants.